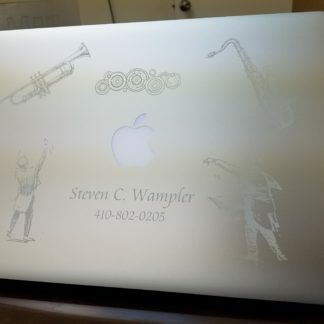 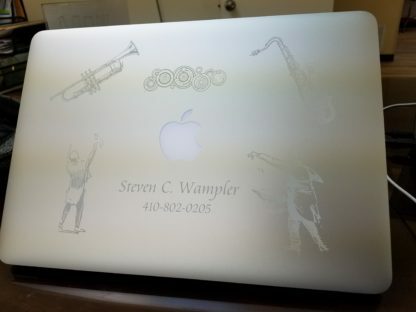 Bring in your laptop for a custom engraved design, or just your name! My laptop has my name, my “real”job (Music and conducting) and “The Doctor’s” name in Gallifreyan. 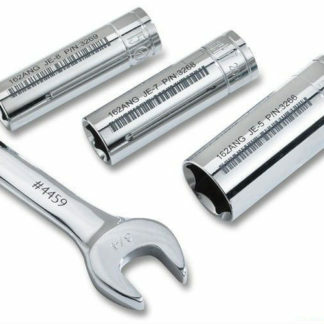 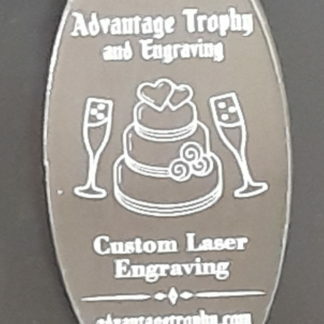 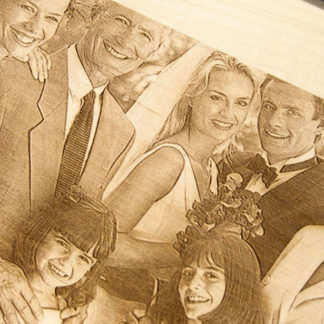 The laser engraver can even engrave bar codes.